The month of June in the northern hemisphere is the start of summer, it also was Pride month and of course it was the month that held World Oceans Day. A heat wave even hit the UK this month sometimes it was a little to warm if I’m honest well I wouldn’t be from the UK if I didn’t complain about the weather right?! But June has been such a lovely month for me personally, I enjoyed some awesome trips to different areas that are local, day trips with my family, different events that happened and not to mention failing my driving test woohoo but it wasn’t anything for me to worry about, I’m not that terrible at driving so we booked in for another date and this time I will get it! 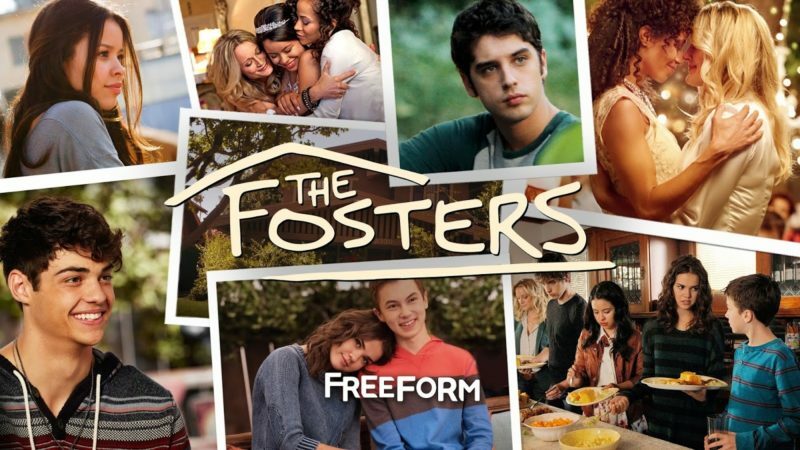 I wanted to do a post to show you what I have been loving this month; since the last time I did a favourites it was February and I promised to do a favourites post every month- well I guess that failed too! 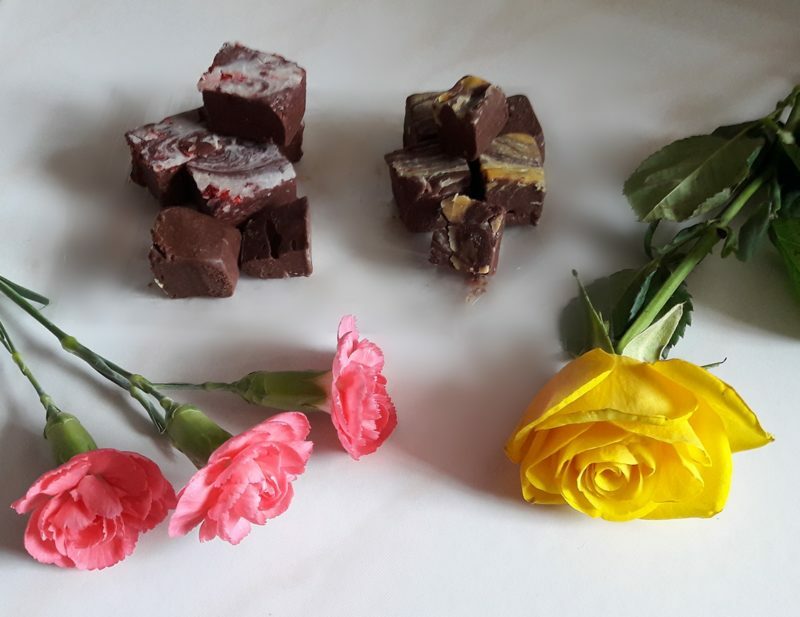 I saw the company Fab Fudge on Twitter selling a range of vegan fudge to raise money for an MS treatment; their fudge looked too irresistible to not buy. So I purchased myself some vegan crème egg fudge & vegan strawberry fudge both of which were absolutely delicious and didn’t last too long in the fridge, I kept eating pieces- this is why I don’t buy much chocolate or sweet food because it never lasts any more than a few days. I think I am going to wait a while before ordering more. 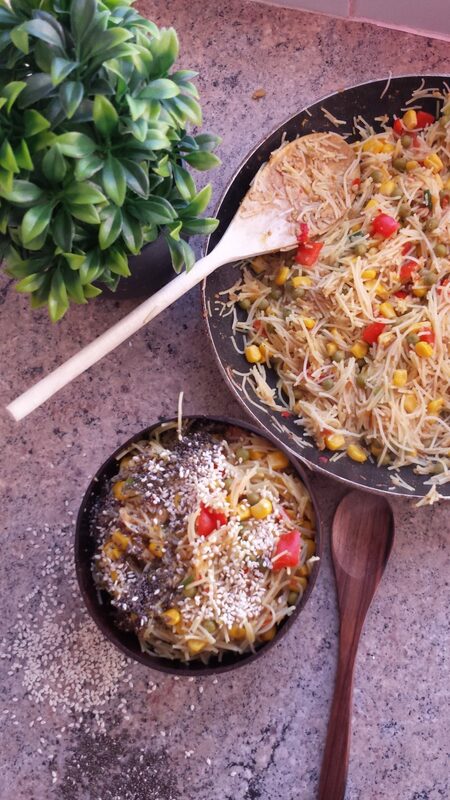 I bought some rice noodles one day and decided to make Singapore noodles because I didn’t have any in so long, oh and I shared my recipe on the blog with you guys, if you didn’t see it here’s the link: https://insophiesmind.com/vegan-singapore-noodles/. I have always loved eating Singapore noodles while out with family at a Chinese Restaurant, but since they have ham and shrimp added it was difficult to find a place to do vegan noodles for me therefore I decided to make my own at home. It has become my favourite recipe to create. I know Eurovision was in May; but there were a few songs I absolutely loved from the show & have them in my summer playlist. 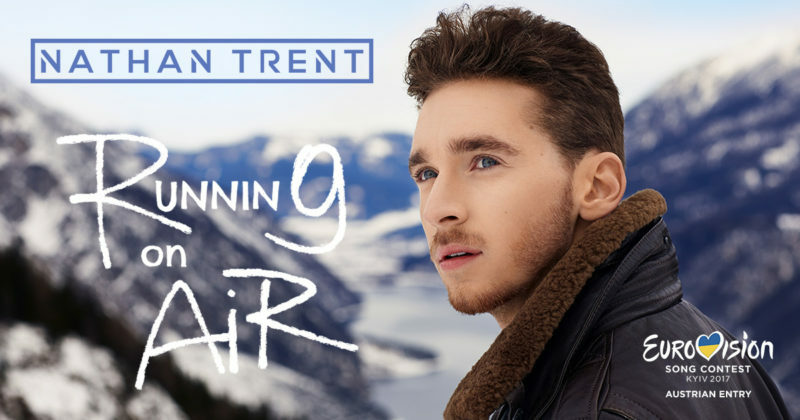 The main song I have been listening to a lot this month is Running on Air by the Austrian singer Nathan Trent, it is usually not my style of music but I’ve recently branched out my musical taste and started to enjoy lighter happier songs. This being one of them & I actually look forward to hearing more music from Nathan because I think his songs would be something I could enjoy. 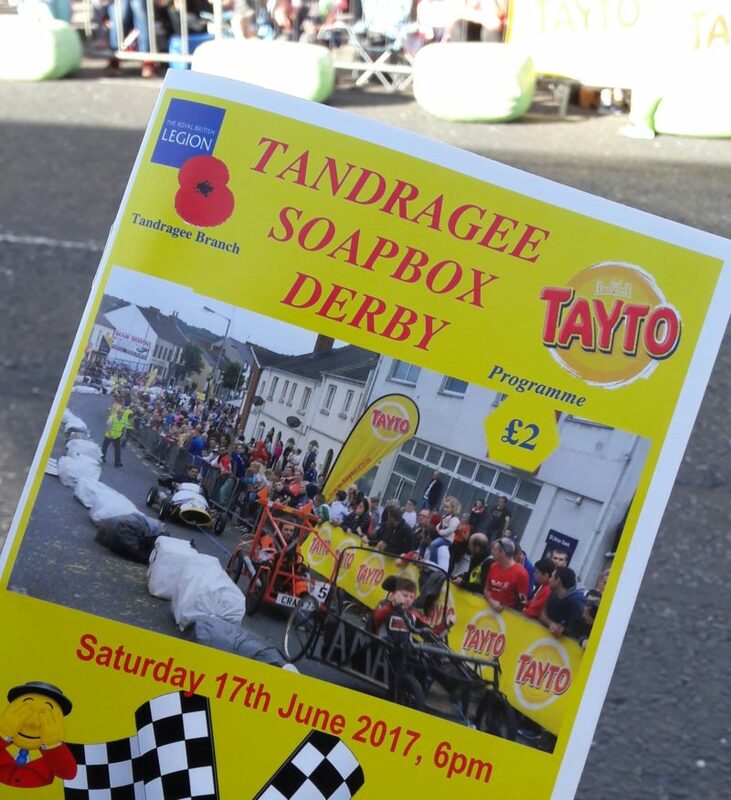 We ended up heading out to the soapbox derby that was happening in Tandragee, which apparently happens every year it was a lot of fun. For those who don’t know what a soapbox derby is; People build karts in different styles and race down hill trying not to crash into the hay, there are also some races that have jumps in them which can make it a little more difficult for the riders, a few did crash but luckily they were all fine. My favourite kart of the day was the Jamaican Bobsleigh which ironically crashed and broke in half but the team picked it up and walked to the end of the race, just like the actual event. It was also my mam’s birthday that day we got everyone to sing happy birthday to her, which was incredible if my phone didn’t die it would have made a great photo. 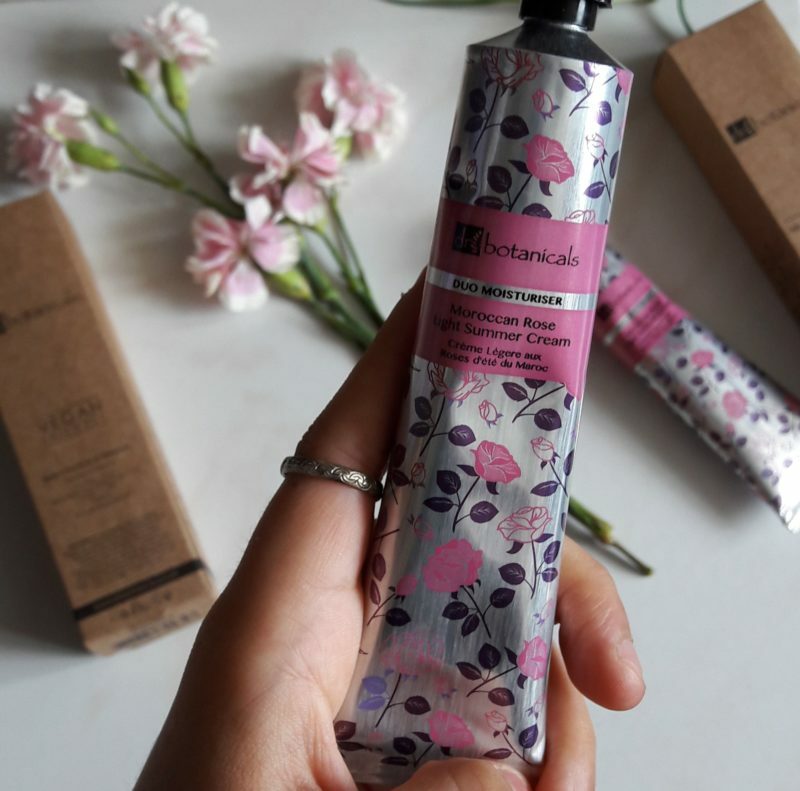 I was sent two packets of the Moroccan rose cream to try & review on my blog which you can read here. But it has sense become my go to summer moisturiser to keep my skin hydrated throughout the day & the smell is divine (but I may be bias as I love everything rose scented.) I love the packaging as well it is just so floral and summery makes me wish I was going abroad on holiday this year, but I guess with the weather in Northern Ireland right now it feels like being away. 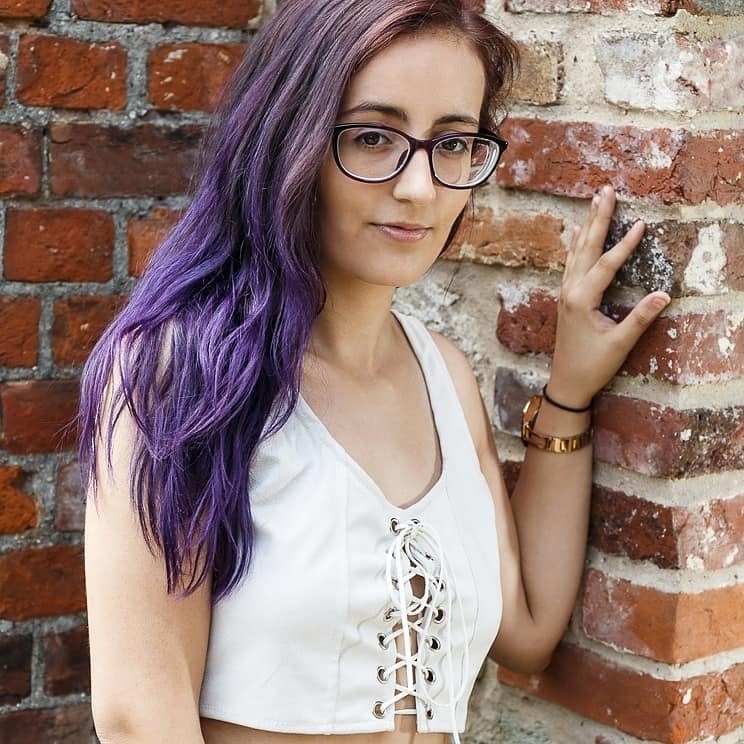 What are favourites of the month? PR Sample listed in post & photo credit has been given when needed. That fudge sounds incredible, I don’t blame you for eating it so quickly! And I’m such a sucker for hand cream, will have to give that Rose one a try, the packaging is so pretty, too!